資訊安全 - 舊討論區 - 巴菲特班 洪瑞泰 (Michael On) - Powered by Discuz! 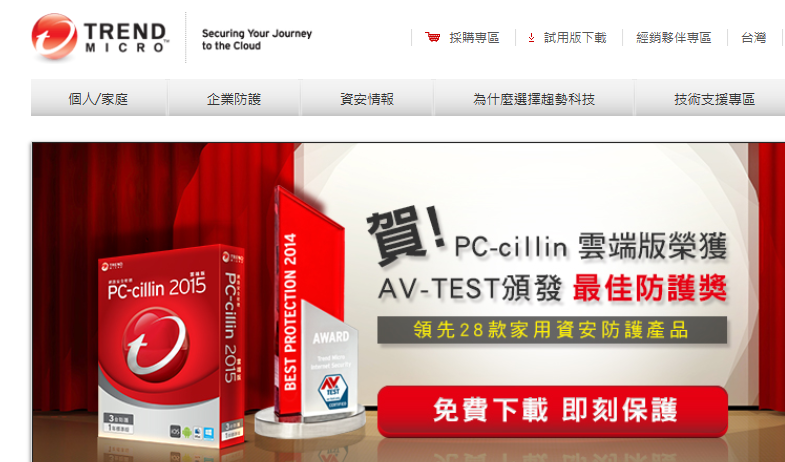 Trend Micro Incorporated is a provider of security software. The Company’s solutions for consumers, businesses and governments provide layered content security to protect information on mobile devices, endpoints, gateways, servers and the cloud. It develops Internet content security and threat management solutions, which helps businesses and consumers to exchange digital information. With its solutions, organizations can protect their end users, their evolving data center and cloud resources, and their information threatened by targeted attacks. The Company’s products include OfficeScan, Deep Security, Deep Discovery, InterScan Web Security and ScanMail Suite for Microsoft Exchange. OfficeScan is an endpoint security solution that combines on-premise and in-the-cloud security technologies to safeguard file servers, desktops, laptops, and virtualized desktops. The Company’s Deep Security provides advanced server security for physical, virtual, and cloud servers.